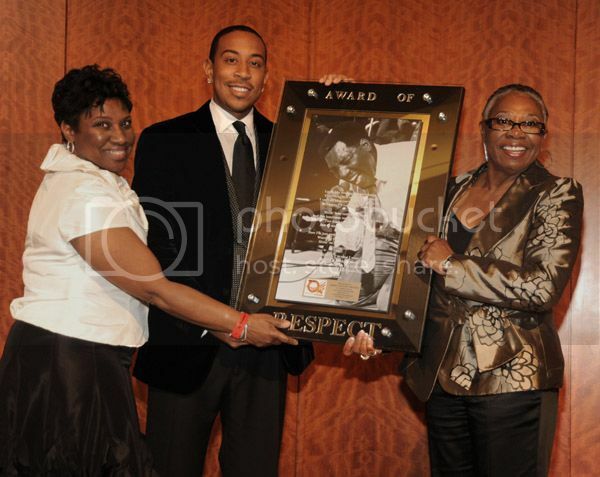 Karla Redding (Daughter of Otis Redding), honoree Chris "Ludacris" Bridges and Zelma Redding (Wife of Otis Redding) at 'An Evening of Respect' presented by The Big 'O' (Otis Redding) Foundation at The Woodruff Arts Center & Symphony Hall on November 5, 2009 in Atlanta, Georgia. The Big 'O' Youth Educational Dream Foundation was founded by Zelma Redding in honor of the musical legend, Otis Redding. The foundation's mission is to empower and enlighten youth to remain confident and motivated through programs related to music and the arts, and the foundation was a significant dream Otis had to encourage young people to stay in school. Also honored were Atlanta mayor Shirley Franklin, and Kyle and Pattie Petty for their humanitarian efforts through the Victory Junction Gang Camp and the Chick-fil-A Kyle Petty Charity Ride Across America. 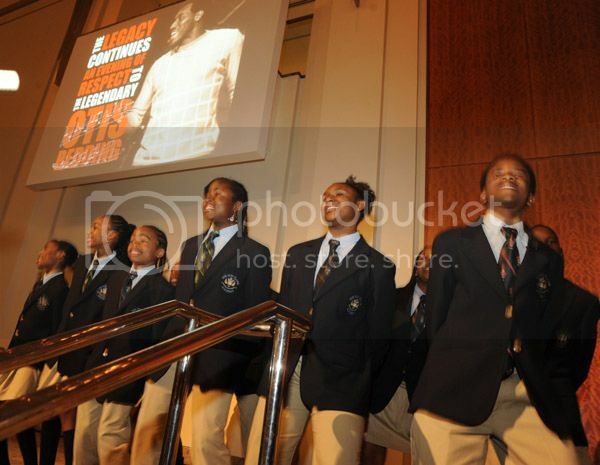 The famed Ron Clark Academy choir performed at the event. Other guests attending were musician and Real Housewives of Atlanta's Kandi Burruss, singers Kenny Lattimore and Chante Moore, and R&B singer Anthony Hamilton. 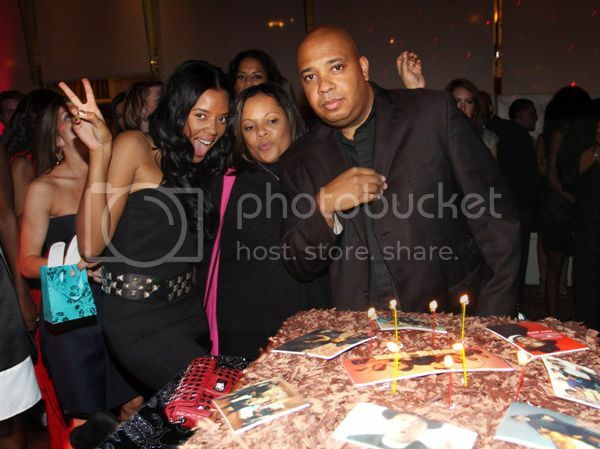 Angela Simmons, Justine Simmons, and Reverend Run attend the Russell Simmons Diamond Empowerment Fund - Dallas Rocks Benefit Dinner on November 14, 2009 in Dallas, Texas. 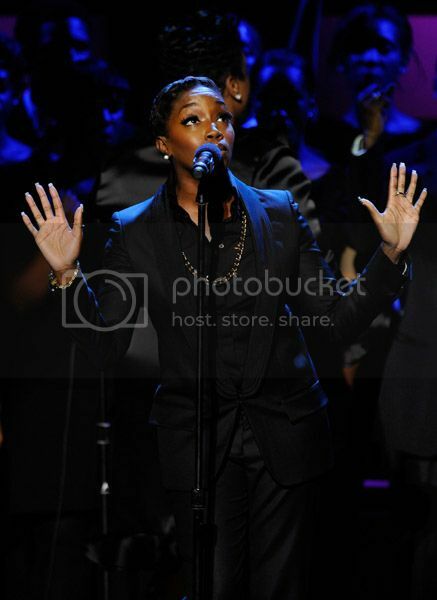 R&B singer Estelle performs at the 2009 Women of the Year awards hosted by Glamour Magazine at Carnegie Hall, November 9, 2009 in New York City. Accompanying Estelle is the youth choir Songs of Solomon, previously featured on my blog. 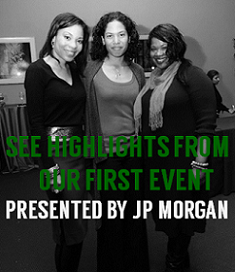 Planning a charity fundraiser or an event? Songs of Solomon is available to perform! See previous post HERE. 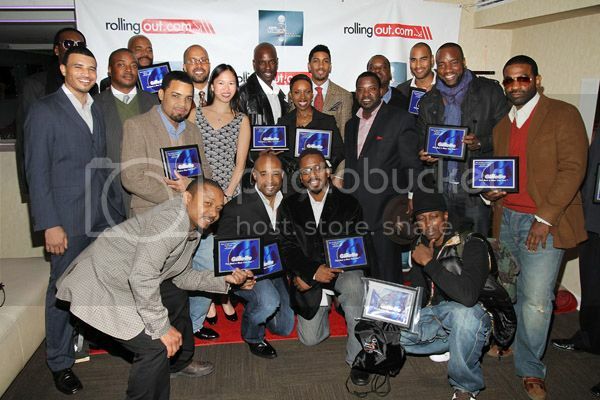 Gillette Fusion and Rolling Out Present The Men Of Style Awards: The Gillette Men of Style award recipients attend the Men of Style Awards at the 40 / 40 Club on November 2, 2009 in New York City. Via Press Release: Community Service at its Best: In a time when financial institutions are failing –120 nation wide to date– and becoming less and less involved or concerned with the communities they’re in or around, there is a shining star that continues to prove that one is only as good as the community they serve. 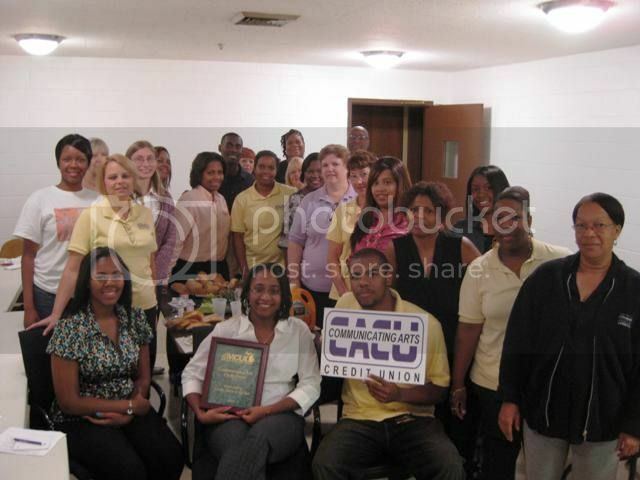 On the heels of being named Michigan’s 2009 “Outstanding Credit Union of the Year,” Communicating Arts Credit Union (CACU) has been awarded with the statewide Louise A. 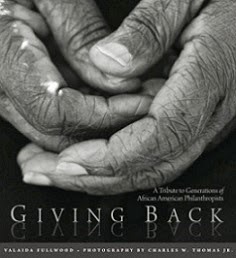 Herring Award for Philosophy in Action for its financial and community outreach efforts in the Detroit and Highland Park area and the Dora Maxwell Social Responsibility Award for its support of Detroit’s Academy of Finance (AOF). Both awards are sponsored by the Michigan Credit Union League (MCUL) and the Credit Union National Association (CUNA). As the state award winner of the statewide Louise A. Herring Award for Philosophy in Action and the Dora Maxwell Award, CACU will now compete for the national titles which will be announced later this year.